There’s always a good excuse to bring a loved one a gift! The best gifts are those that show you are thinking about the other person and enjoy spending time together. Surprising as it may sound, Lego sets can be an excellent choice when looking for something special for a senior in your life especially if you sit down and build one together! Small pieces require dexterity which can be great for those looking to strengthen and maintain those skills. If, however, you loved one no longer has the dexterity needed to manipulate the standard lego bricks, larger sets designed for toddlers with small hand are also a great option. 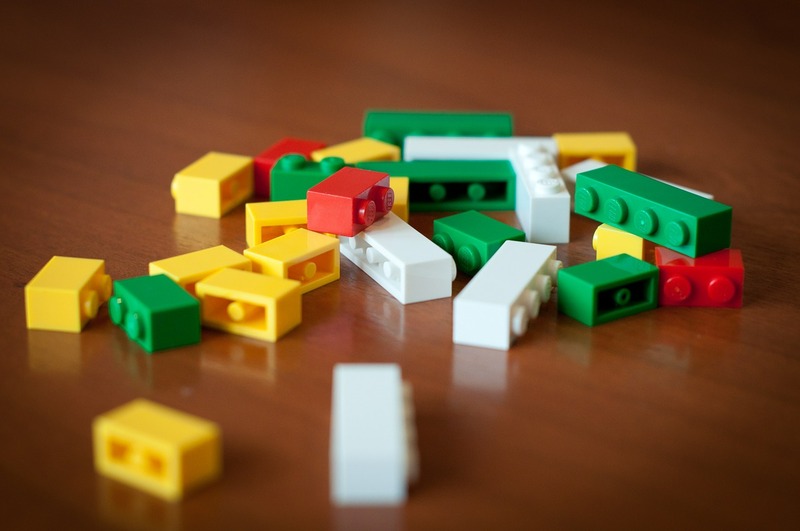 Legos has certainly passed the test of time – continuing to be a favorite toy from generation to generation. The building process is incredibly creative, once can do anything from building a complex city or structure to simply stacking the bricks. There are a full range of Lego sets available from complex architectural structures like to Eiffel Tower to simpler houses, trucks or the like. Working with Legos requires identifying basic colors, shapes and special pieces which is great for cognitive functioning. Even if you cannot linger to build finish a Lego project with your loved one, the game itself is a natural invitation to socialize. When a person sits at a table with a lego work in process, it quite simply draws other to join. Having fun playing games together is a great way to bond. At Rockaway Care Center we encourage our residents to maintain their loving family relationships as well as making new connections and friendships. Shared activities and games are a great way to spend time together.